…coming for a run with us! 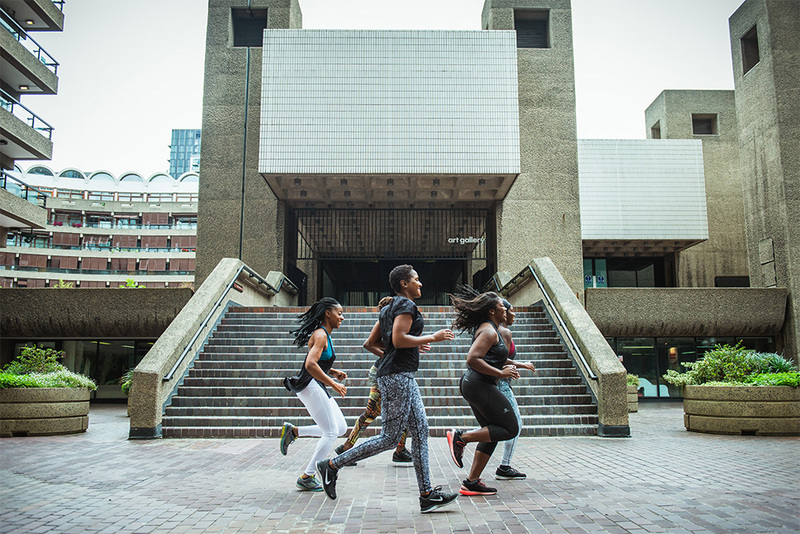 Our weekend runs for women around London and are ideal for beginners or anyone looking for a casual run. Expect 60 minutes of good times, bants and the satisfaction of a great session. Wanna join? Check out what’s coming up. 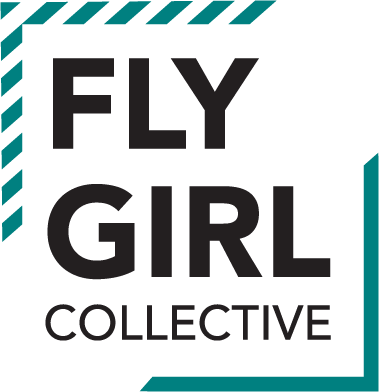 We run a series of runs, class meetups (and the occasional brunch!) all around London. If you fancy coming along, register your interest below.